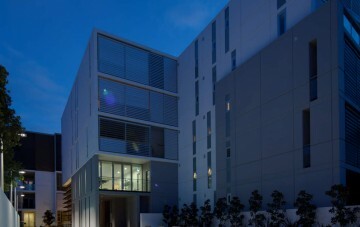 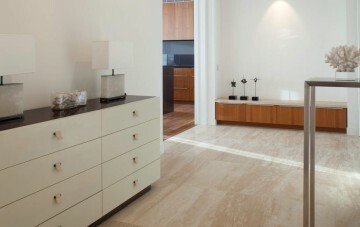 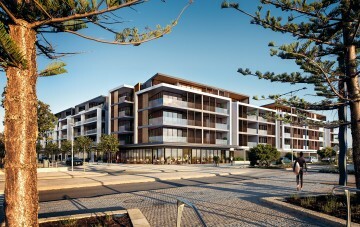 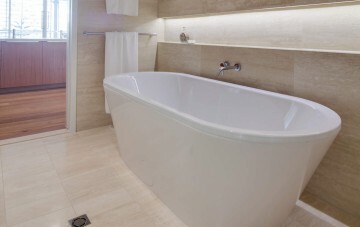 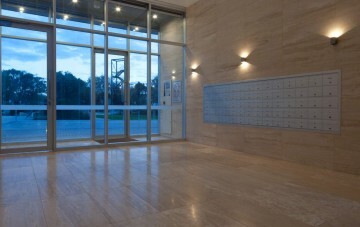 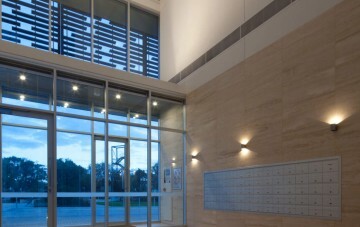 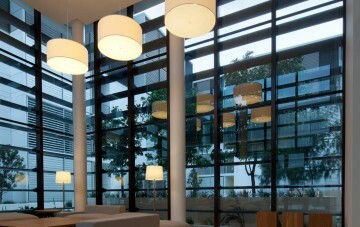 Mirvac constructed the latitude at Leighton, which is a luxury apartment complex offering ocean views at Leighton beach. 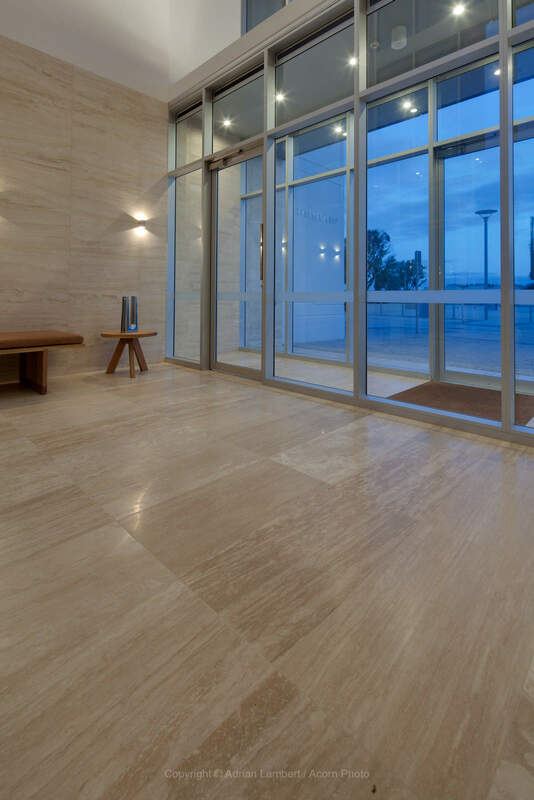 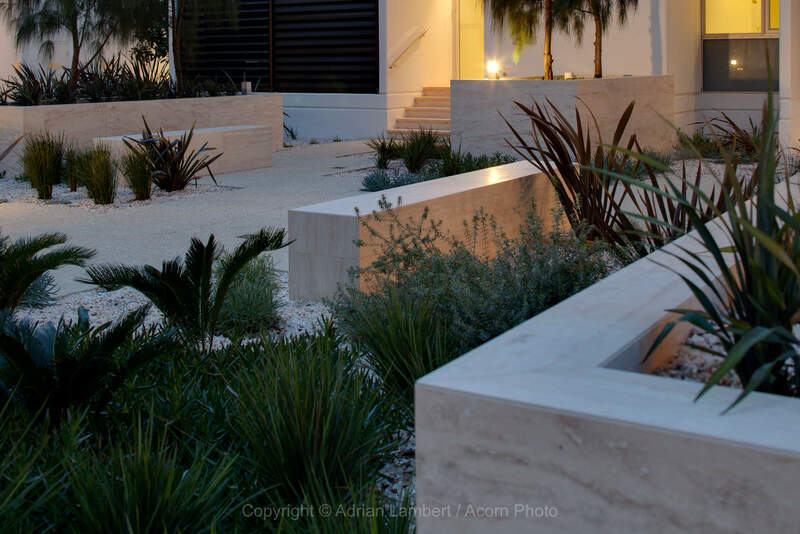 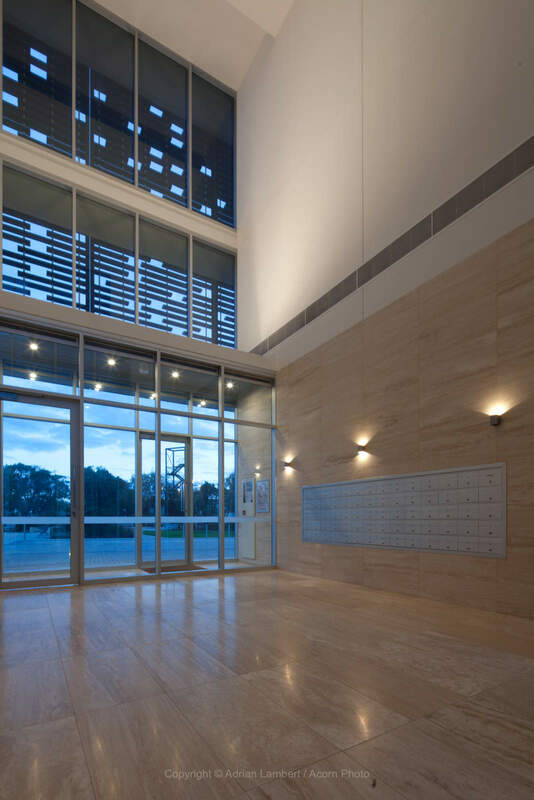 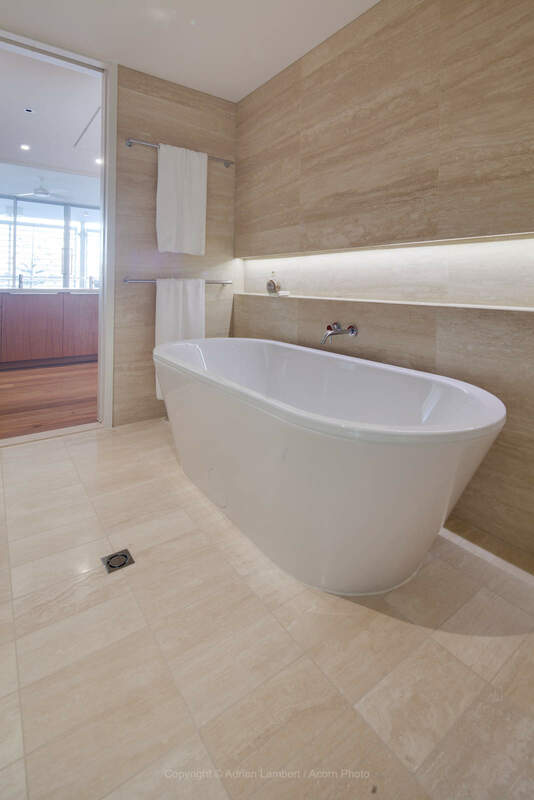 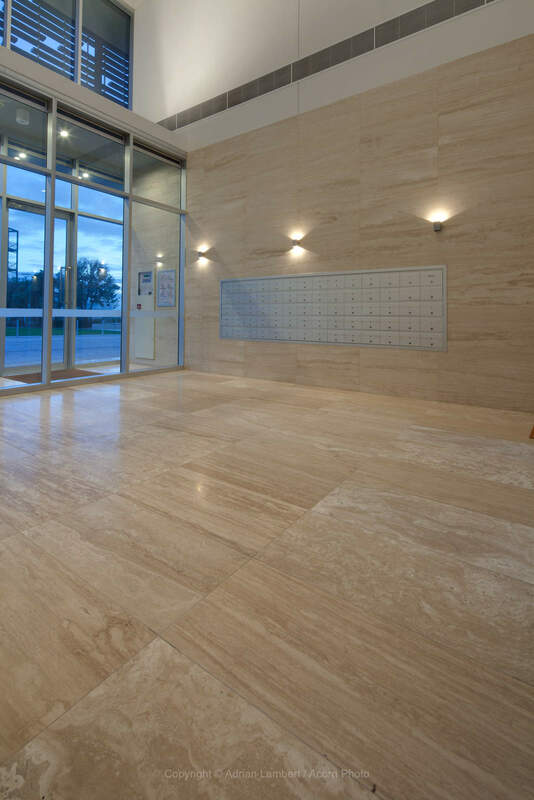 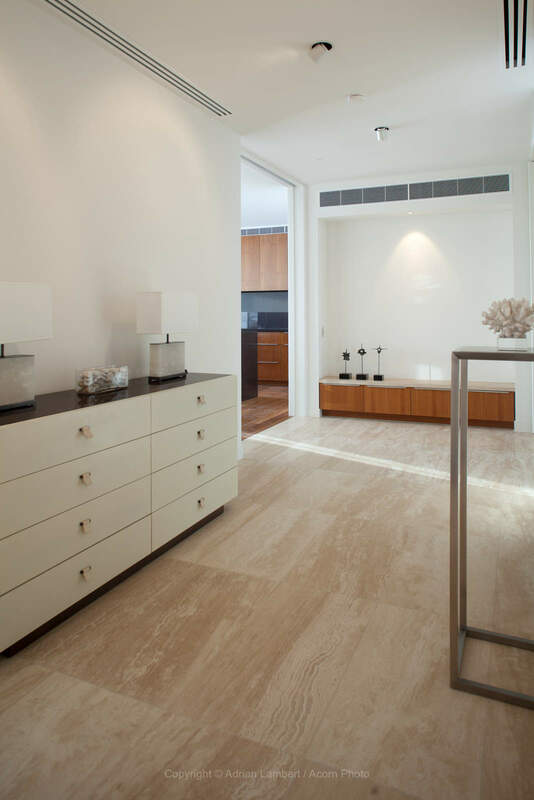 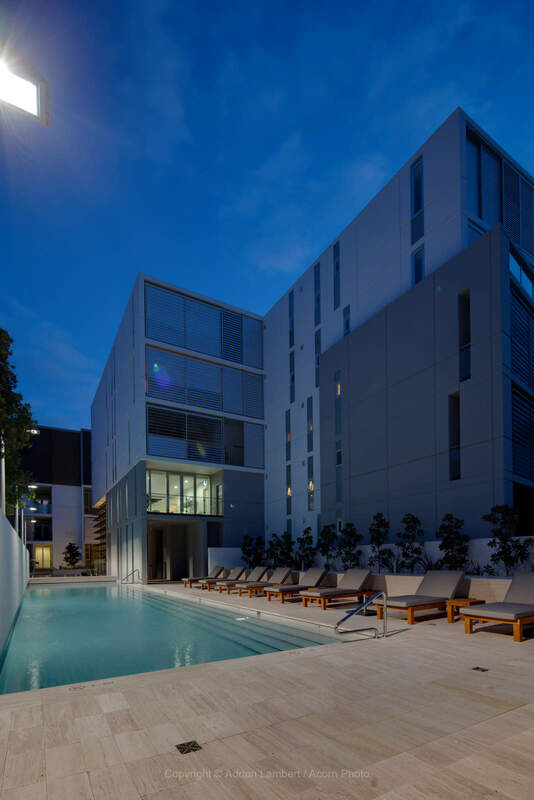 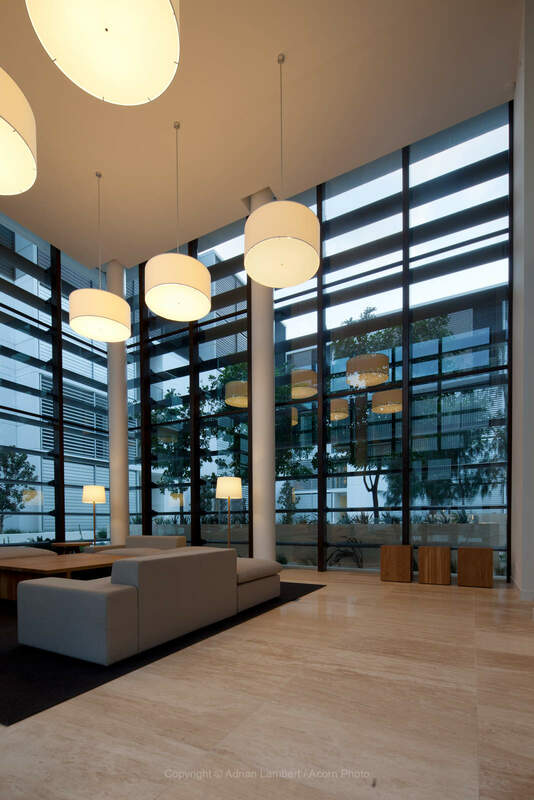 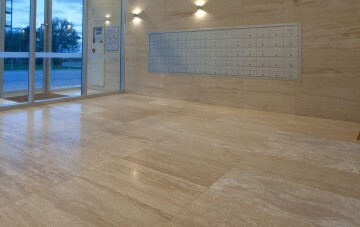 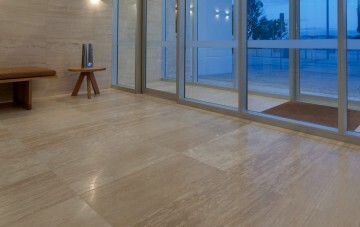 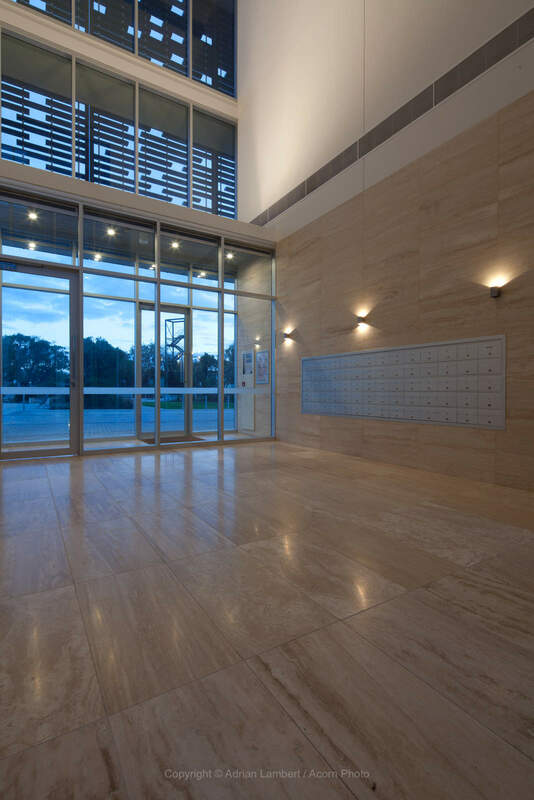 Viva Natural Stone supplied and installed 11000m² of Travertine to all apartments and public areas, which consisted of internal floors, walls and stairs. 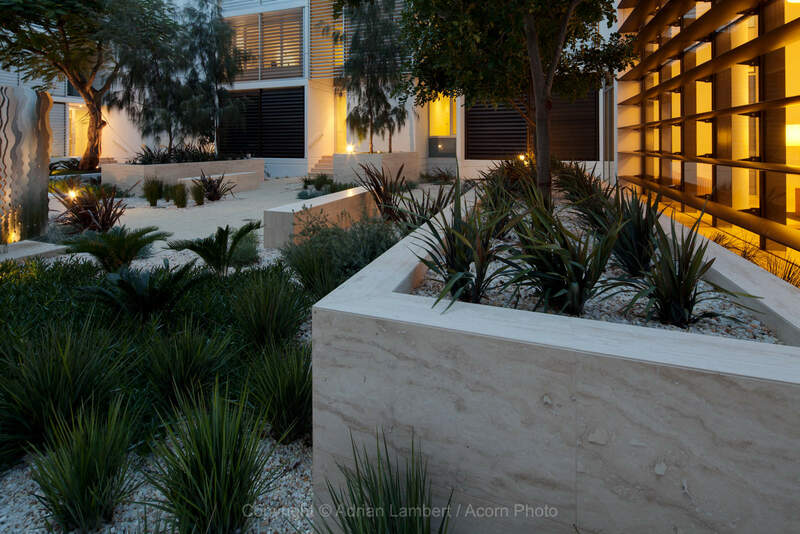 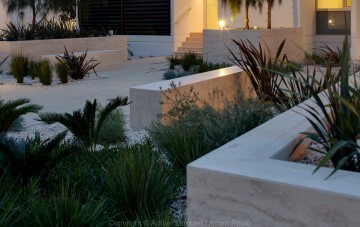 Additionally, Viva Natural Stone completed the landscape works and external stone tiling.